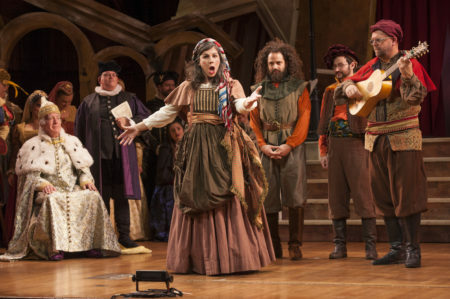 Houston Public Media presents “The Christmas Revels,” a Public Radio International (PRI) holiday special. “The Christmas Revels: In Celebration of the Winter Solstice,” has been a highlight of Houston Public Radio’s seasonal program offerings for more than 20 years. This year’s all-new program is made up of music plus poetry and prose readings from live Christmas/Winter Solstice Revels events that happened in December, 2015, in 9 US cities, including Houston. Revels brings together the music and pageantry of the season from many cultures and eras, from pagan observances of the Winter Solstice, to the Saturnalias of ancient Rome, and more recent holidays like Christmas and Hanukkah. 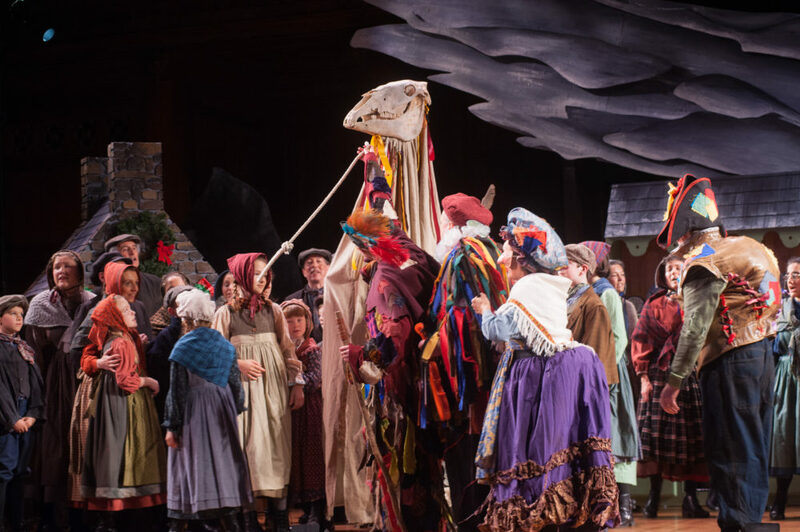 You’ll hear adult and children’s choruses, vocal soloists, ensembles, dancers, actors and more from Revels performances nationwide. 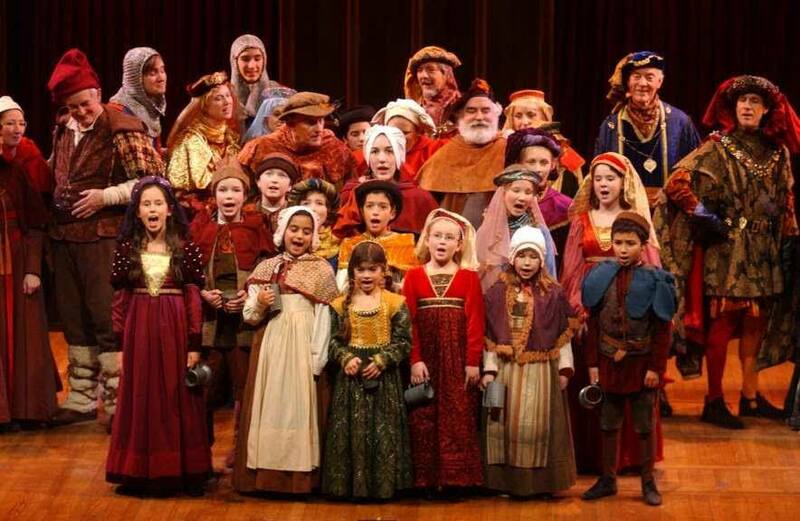 The 2016 Christmas Revels Radio Special includes traditional and classical music. From celebratory carols by King Henry VIII and composer Thomas Ravencroft, to Celtic lullabies, Scandinavian drinking songs, and a tarantella dance from Renaissance Italy, this special takes listeners across genres, through time, and around the Northern Hemisphere. The special was produced at Houston Public Media by Bob Stevenson, and is hosted by Catherine Lu. Mark DiClaudio is the program’s Audio Producer and Technical Director. 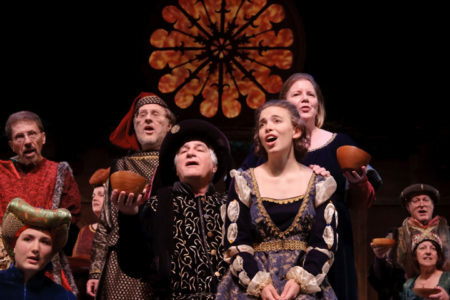 The Christmas Revels Holiday Special is distributed nationally by PRI (Public Radio International). We hope you’ll join us for this unique seasonal listening experience! “The Christmas Revels: In Celebration of the Winter Solstice 2016,” airs Friday, December 23rd at 10pm and Saturday, December 24th at 3pm , on Houston Public Media Classical 88.7FM-HD 2, on TV 8.5, and on this website. You can also listen via iHeartRadio and TuneIn. Classical Classroom, EP 100: Party Time!